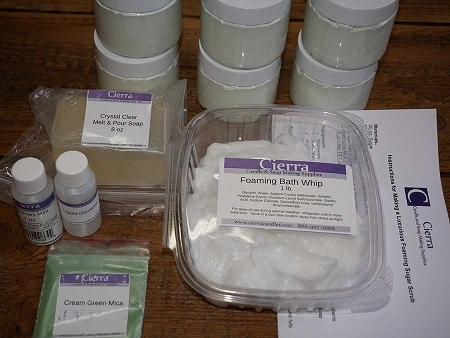 Nothing can be more rewarding, or more fun, than making your own personal care products. 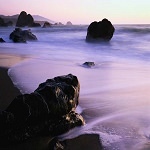 Many people have turned their personal care hobby into a full time business. 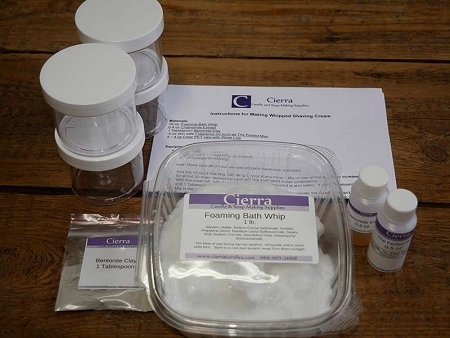 So, whether you are just wanting to try something new, improve your own household products or start your own business, we have the kits for you to get going. 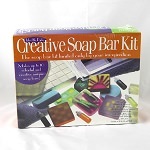 Making your own products is easy and fun with our kits - everything you need is included. Just supply the imagination!